Downsizing and/or Preparing for Retirement? Are you starting to think about retirement? Are you thinking about downsizing? Spencer Insurance can help you. We have a section on our website that addresses these times and provides valuable information and tips. Go to our Website and check it out! 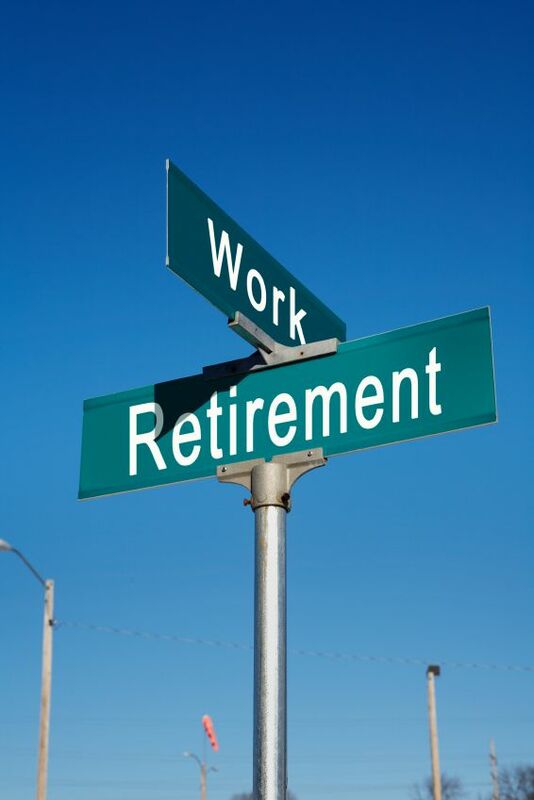 Your job – Are you ready to retire? When does Social Security begin? Do I need to apply for Medicare? Your home – Will I move? Will someone move in with me? Will I move in with my children? Your Auto – Did you know PA allows for a 5% discount on your auto insurance if you are over 55 and take a driver’s safety course? Check out AARP for a location near you. Your Life Insurance – Is your will up to date? Do you need to adjust your life insurance? When was the last time you reviewed your life insurance? Check out our Website and the “Valuable Links for Seniors.” You will find this information handy. Preparing for retirement should be an exciting time of your life. Start planning now so your years in retirement will be very enjoyable for you and your family. Share with us below any tips or comments you have for others planning their retirement.